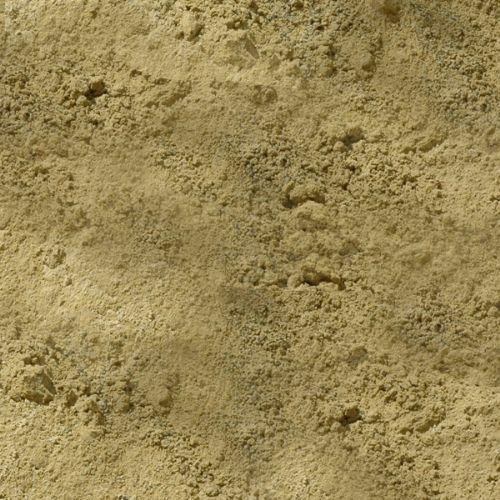 North West Aggregates Play Sand is a golden-coloured, fine sand which is ideal for many applications. Use it on playgrounds, golf courses, sports fields, and equestrian arenas. It is excellent around the garden and home. North West Aggregatesâs Play Sand is actually a Silica Sand. This fine sand is composed of primarily of Crystalline Silica which has been crushed into fine particles. North West Aggregatesâs Play Sand is available in tonne bags (1000 KG), large bags (25 KG) and bulk.